To buy tickets for this event please visit the events page: The Wise Bloods EP Release Party event tickets. Join The Wise Bloods as they celebrate their new EP release in an epic night of live music + Sound System support. 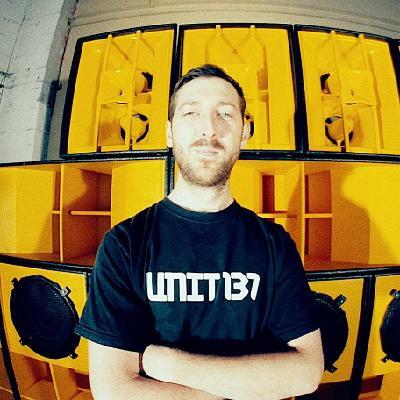 Roots Reggae, Dub, Dancehall and Jungle. 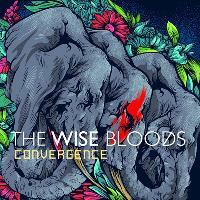 Enjoy a full live show From The Wise Bloods performing their newly releasing EP 'Convergence' and more. 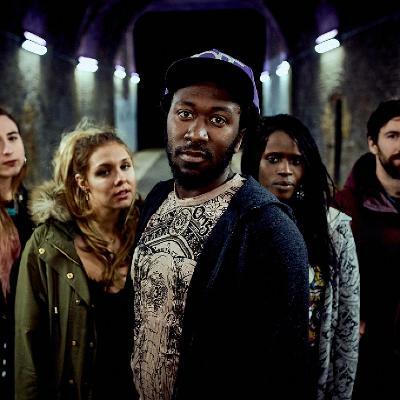 Including their newest single 'Turn The Tide'- Featured on Ganja Media and heard on Radio stations internationally such as BBC Radio 1, 1xtra, Reggae King Radio, Kane FM and more.